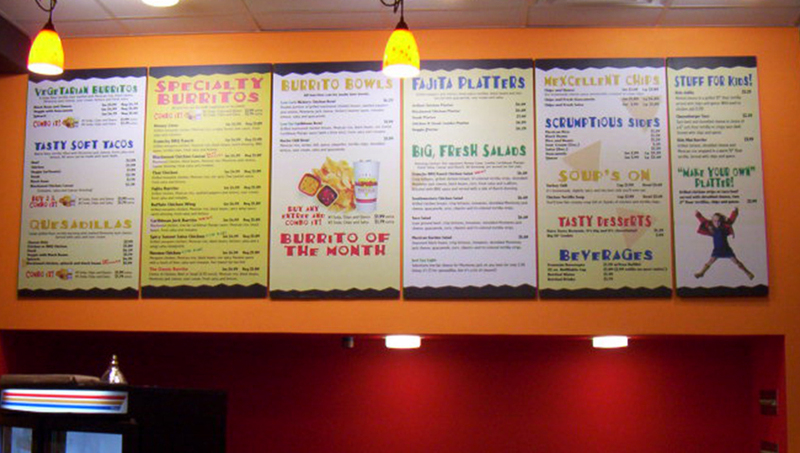 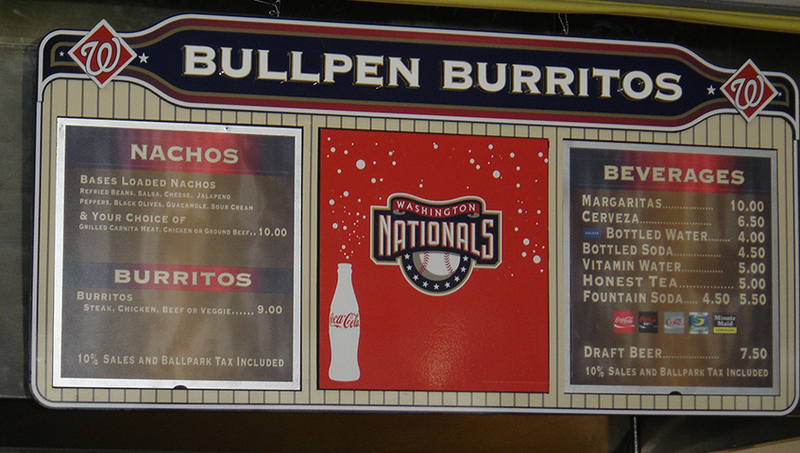 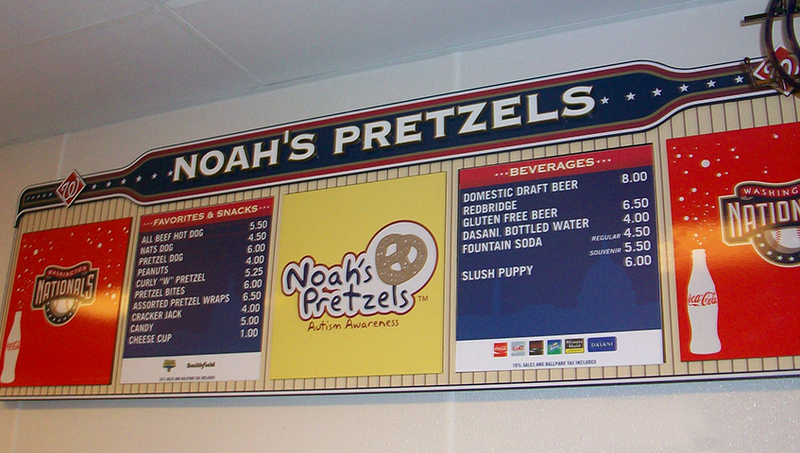 Menu Board Systems are signs displayed high on a wall or above a service counter. 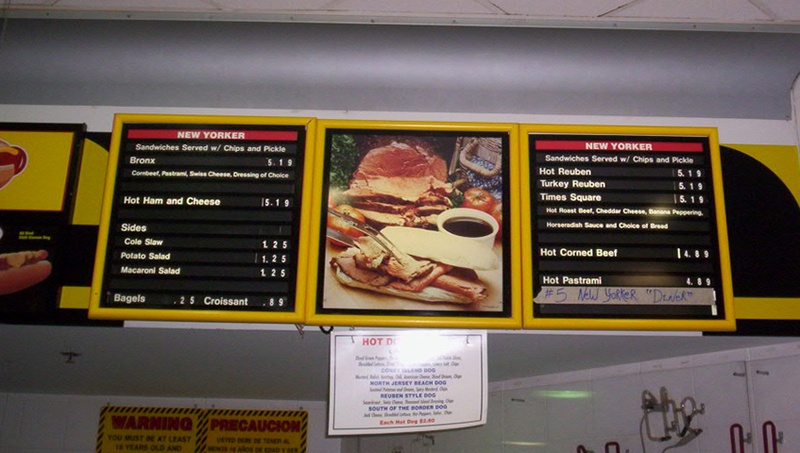 Primarily used by retailers to list items and prices, or the food industry to present ordering options. 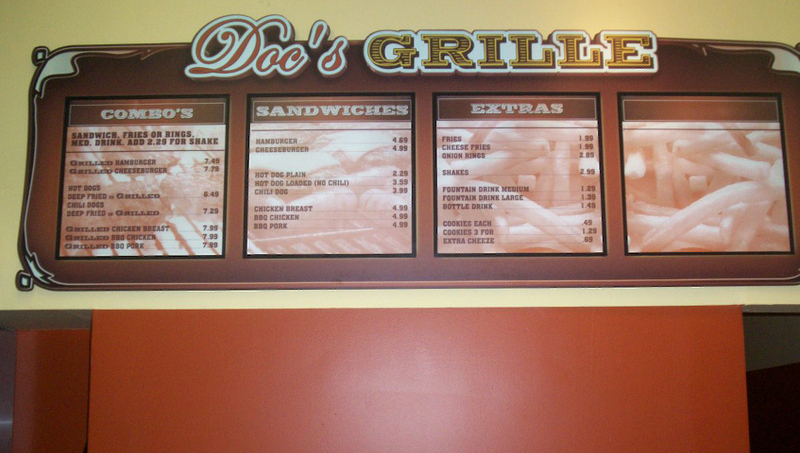 Systems can be static, illuminated, or digital.